Working high above ground is dangerous, yet many workers spend their time on the job walking on roofs, installing and changing billboards, washing windows, installing and operating equipment, and doing many other important tasks that contribute to the health and safety of others. To keep safe, these laborers rely on sturdy expanded metal platforms, gates, guardrails, scaffolding, and safety barriers, along with cable systems and other personal fall protection equipment. Made from a variety of materials including carbon steel, stainless steel, and aluminum, expanded metal protective equipment ensures safety and strength. Made from sheets or rolls of metal that are mechanically stretched and slit, the sheets of patterned metal are strong since no material is subtracted during production. The strands and bonds formed as the metal is stretched are what adds strength and rigidity. 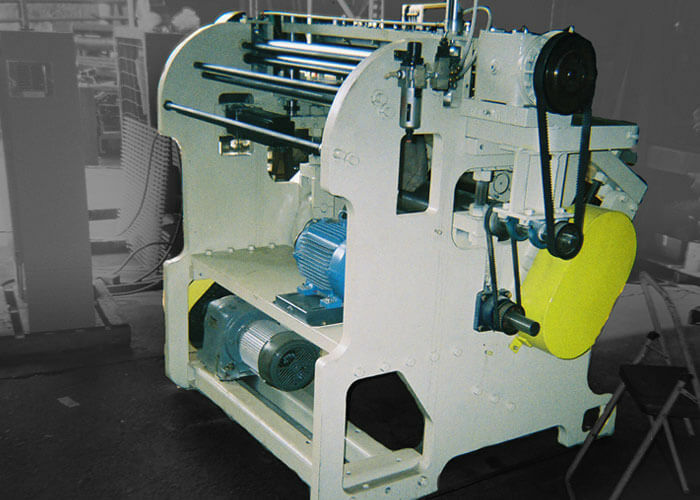 Depending on its intended usage, the sheets can range from lightweight, to medium, or heavy duty weight, while offering a high strength-to-weight ratio. The finished product is not subject to unraveling when cut or after years of usage. 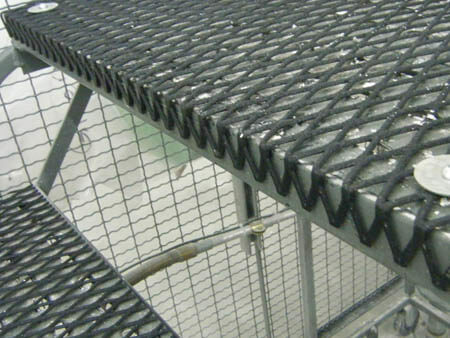 Although the exact pattern of expanded metal varies according to the type of material, the gauge, and the size of the diamond, the holes in the metal offer excellent drainage, while also allowing the free flow of heat, air, and light. The sheets can be treated to make the surface anti-slip, which means that someone working or walking on an aerial platform can more easily retain their footing. Despite the useful mechanical properties of expanded metal, the finished product is also attractive. Especially when a platform, walkway, stairway, ramp, or other structure remains in place, aesthetics may be as important as function. Expanded metal protective equipment can be designed to blend in with a building and can be powder coated to blend in, or add a touch of color. Covering exposed roof lights that might pose a danger to individuals working on the roof. By placing the mesh grid over lights and adding protective horizontal bars, the danger that someone will fall into a light or other cut out on the roof is minimized. Adding walkways, staircases, and guardrails on roofs. When technicians must work on equipment located on the roof or above a ceiling, providing them with secure footing keeps them safe and prevents damage to the roof. Scaffolding for painters, window washers, and communications installers. Protective ramps allow outdoor workers to do their job. Restricting access to equipment and machinery with safety gates and guards. Useful on the ground or on the roof, self-closing gates keep out on authorized personnel, while alerting authorized individuals to exert extra care. Providing access platforms in front of billboards or near equipment. Platforms protected with guardrails allow workers to install, maintain, and remove billboards, as well as work on equipment. 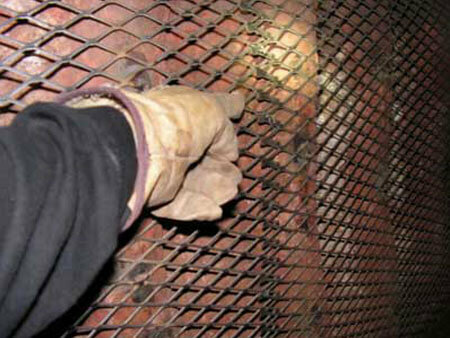 Expanded metal can provide a safe surface for aerial workers. If you are looking for solutions to keep your workforce safe, Adame EM Solutions, providers of equipment and engineering expertise in expanded metal applications, is happy to consult with you about ways to apply our technology to your business. Contact us today for turnkey solutions, equipment, and design service.